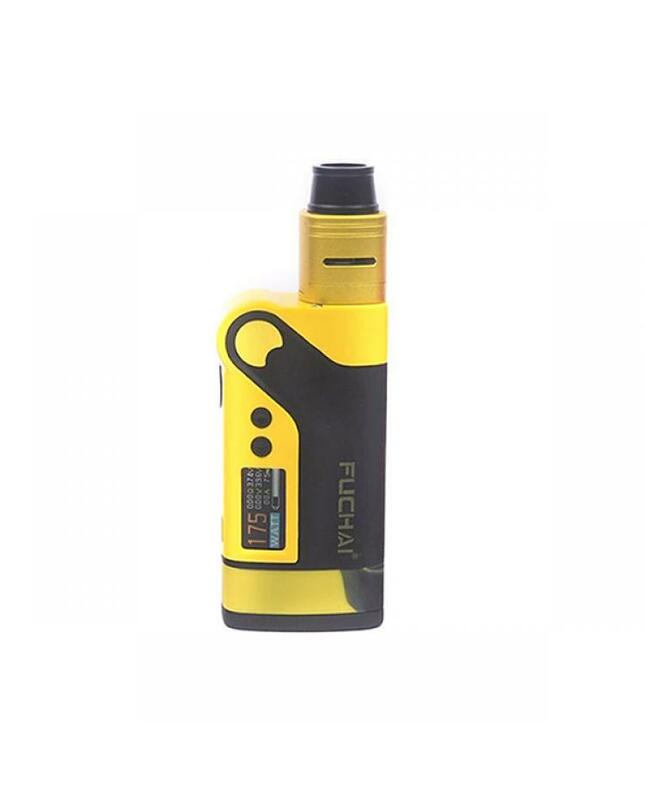 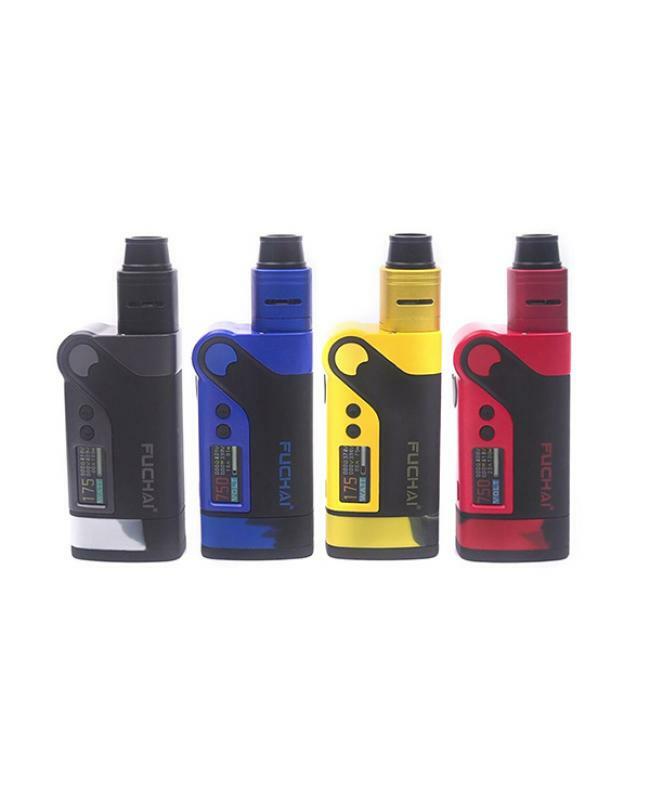 Newest sigelei starter kit fuchai vicigo k2, made of high-quality zinc alloy material, comes with RDA tank and vcigo k2 TC box mod.four fashionable colors available. 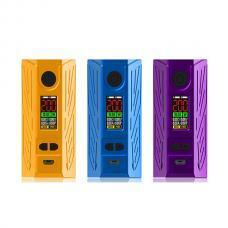 the vcigo k2 box mod powered by 2pcs 18650 batteries and max output 175watts, power, TC-SS, TC-TI, TC-NI and TCR working modes switchable, it supports kanthal, stainless steel, titanium, and NI200 vape wires or vape coils. 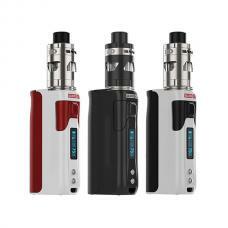 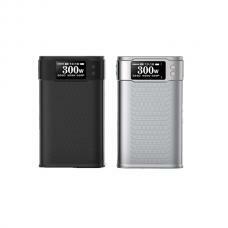 the front panel built-in one large 0.96inch TFT screen will show the vaping data to vapers clearly. 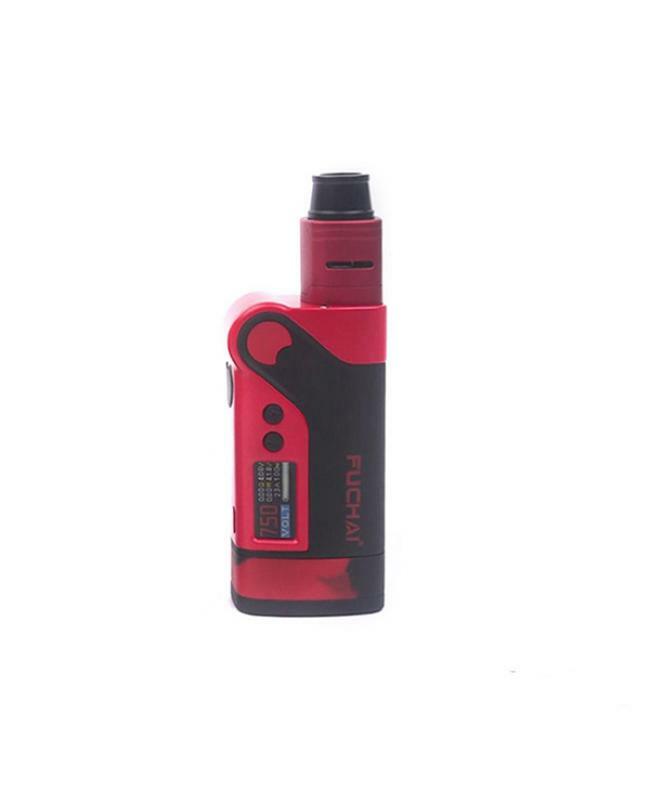 the side of TFT screen with "+" and "-" buttons, vapers to use them to adjust the vape setting, the side panel of sigelei box mod with large fire button and micro USB port, the fire button with ergonomic design, better hand feeling. the micro USB port recommends for upgrading the firmware only if you want to charge the batteries, better use one charger. 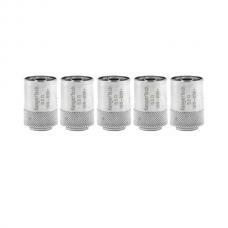 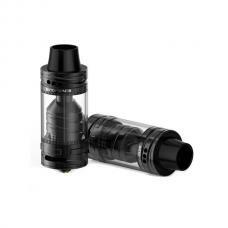 the RDA tank comes with one large rebuilding deck, it supports single or dual coils, the packing comes with a tool, pre-made coil heads, and organic cotton, so vapers can install them on your brand-new RDA tank easily and quickly. 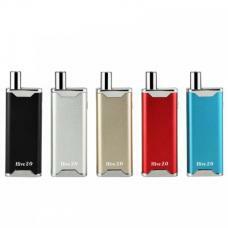 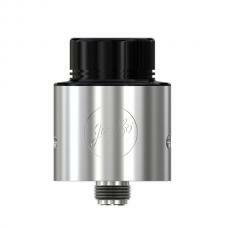 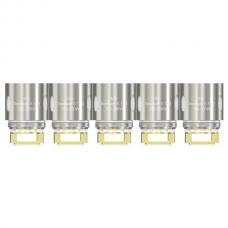 will bring you the better vaping experience and produce a large cloud of vapor and flavor.